A cool saltwater pool to dip into, lush Spa to be pampered in, and a fine boutique at which to shop to your heart’s content – a stay at The Marine promises a world of wonderful indulgences. 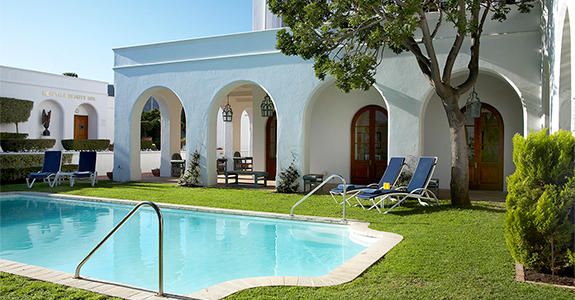 We have two refreshing saltwater pools, the main heated pool is located in The Marine’s internal courtyard and the other is a Tidal Pool, directly below the hotel. 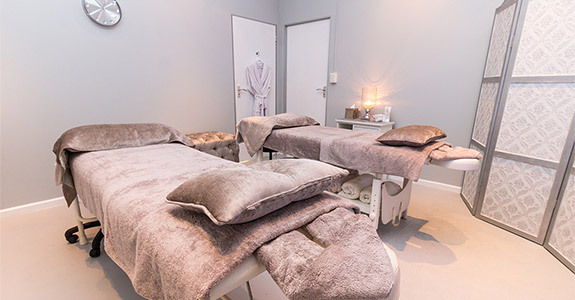 Relax in the serene surroundings of the Carchele Beauty Spa at The Marine, and enjoy a range of wellness facilities and bespoke signature treatments. 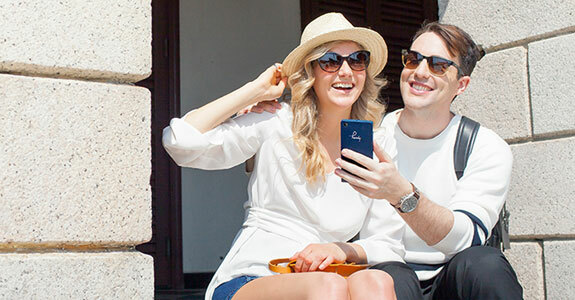 Handy is a complimentary smartphone we give our guests to use during your stay to elevate your experience of both the hotel as well as the destination. 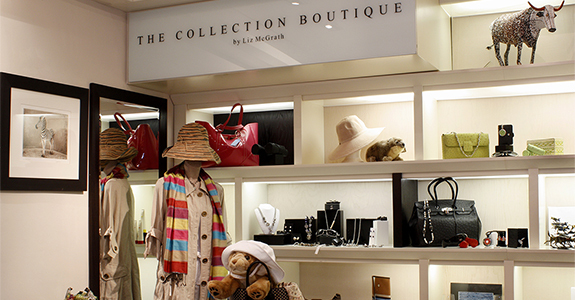 A curated collection of the finer things in life, our elegant The Collection Boutique offers a selection of precious items from acclaimed South African designers.